(Euronews) – Suedzucker, Europe’s largest sugar refiner, said on Tuesday it planned to cut capacity and close sugar production plants to save about 100 million euros (87 million pounds) a year following a slump in sugar prices. The company said it planned to reduce sugar production volumes by up to around 700,000 tonnes per year. It currently produces about 5.9 million tonnes of sugar a year, according to its website. Suedzucker said the cuts would affect its German and other European operations, without giving details or saying how many jobs might be affected. At 1540 GMT, its shares were up 4.1 percent at 14.155 euros. The company on Jan. 10 reported a third-quarter operating loss, hit by the global collapse in sugar prices. It said in July 2018 it was considering “all conceivable options” for its sugar operations. 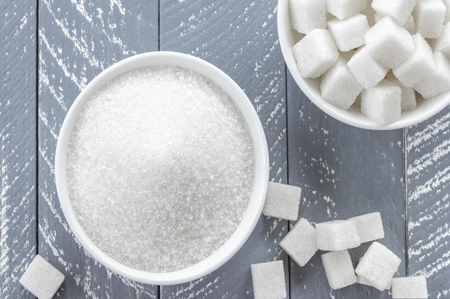 “With this restructuring plan the executive board of Suedzucker AG aims to reduce the impact of the strong price variation in global and EU sugar markets on the sugar segment and therefore to secure and strengthen the sustained economic corporate success,” Suedzucker said on Tuesday. The aim of the new restructuring plan “is to streamline the capacities more alongside the European market demand,” the company added.